Quick wins interview with Patrick Curtis, a former investment banker and now the Founder/CEO of WallStreetOasis.com (WSO). 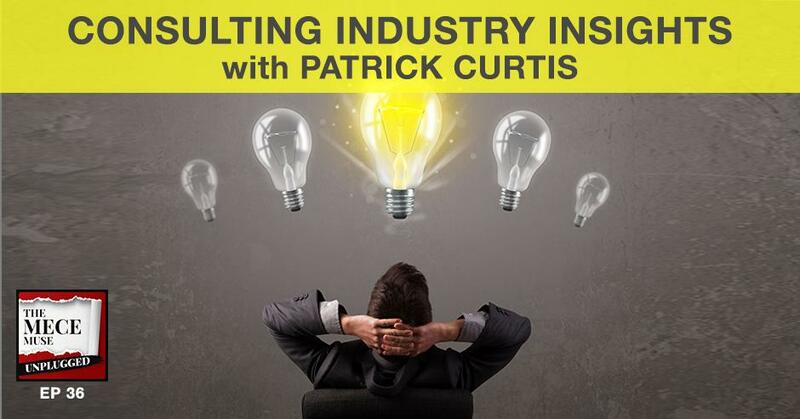 In this interview, Patrick shares his career journey and how he got exposure to consulting in his college years, as well as how he made the leap into entrepreneurship. Patrick also shares the founding story of his popular website and its emerging, highly engaged consulting community. WSO now offers consulting industry reports, a user-driven data collection effort that offers valuable key insights for the consulting community such as compensation data, consulting firm reviews, and diversity stats. 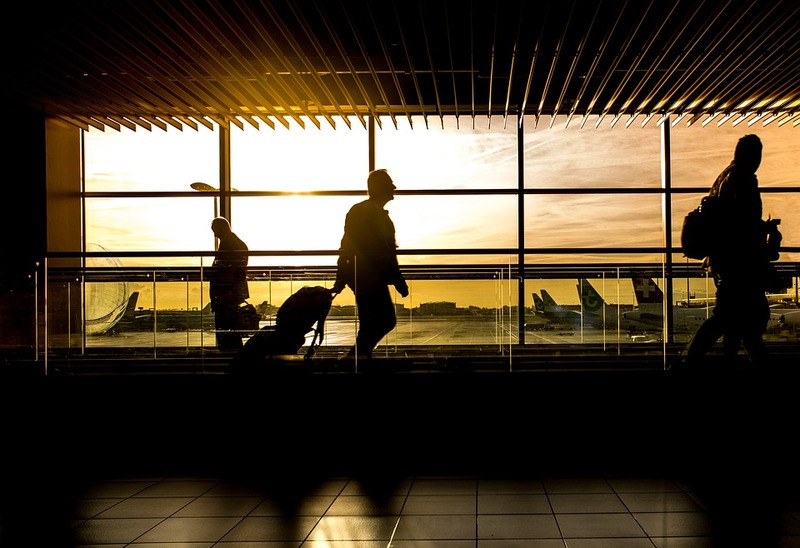 Patrick shares his vision of the consulting industry data collection, some interesting emerging insights, and how you could become part of the conversation. Quick Wins interview with Dr. Froswa Booker-Drew, a senior executive in the public sector, seasoned consultant, and author of 2 books, Ready for a Revolution: 30 Days to Jolt Your Life and Rules of Engagement: Making Connections. 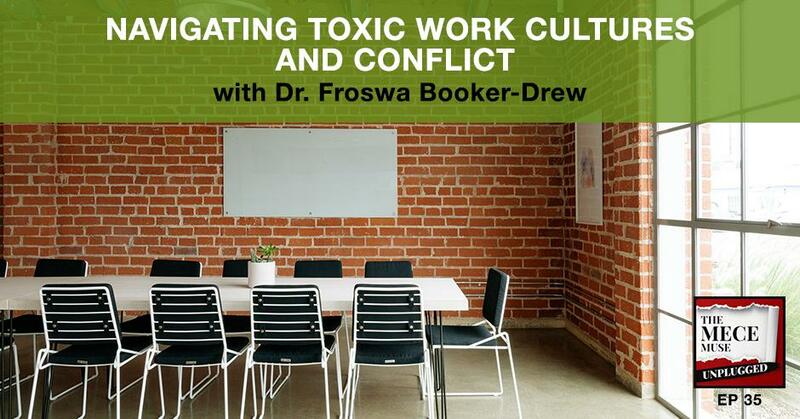 In this interview, Dr. Booker-Drew shares her own career journey and then breaks down what a toxic work cultures and how to best manage workplace conflicts. Quick Wins interview with Biren Gandhi, a senior key level technology executive based out of Silicon Valley. A former Facebook & Cisco technologist, Biren provides our listeners with a deep dive on disruptive technologies such as Internet of Things (IOT), artificial intelligence (AI), blockchain, and fog computing. 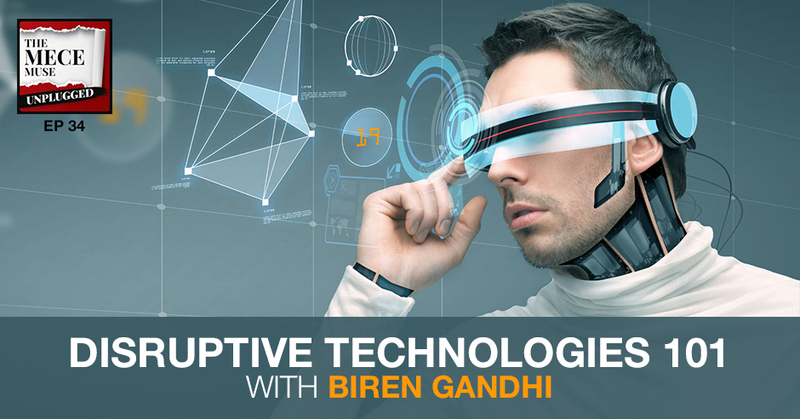 In this informative discussion, Biren provides definitions of the various technologies and shares insights on some of the key ways technology will continue advance into 21st century. As you slowly build up and you share what you know with an authenticity, you will be able to grow your experience and authority and your online reputation so much better than going out there and hyping with the thousands of others that should not have anything in consulting at all. 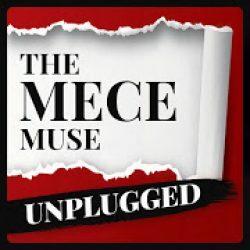 AMA (Ask Me Anything) interview with Loren Weisman, a musician turned accidental business consultant. Loren is a brand precision marketing strategist, speaker, author and host of Wait What Really OK” is A Methodical, Comical & Informational Podcast. 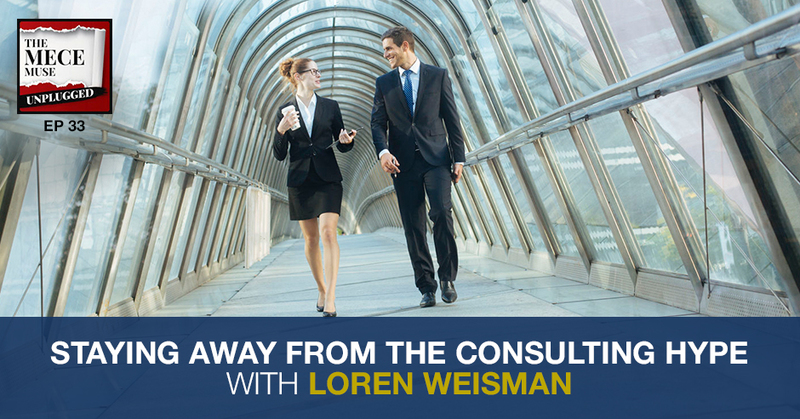 In today’s interview, Loren shares his career journey into consulting, the concept of intention vs. perception, and some of the common pitfalls he has witnessed over the year with his experience in the profession and with startup companies.